【Advanced Sonic Cleansing Technology】Hi-tech sonic technology with a frequency of more than 300 movements per second. It is 7X more effective than traditional superficial cleansing. 【3 Brush Heads】The brush bristles from DuPont measure only 0.055mm in diameter. It gives you the most gentle touch deep inside the pores. 【2 Automatic Working Modes】30S mode will instantly remove blackheads in T zone and other skin problems around the eyes in 30 seconds; 60S mode will deeply remove dead skin in U zone in 60 seconds. 【3 Speed System】Along with three operating levels, HIGH, MID and LOW, it is suitable for any skin type. 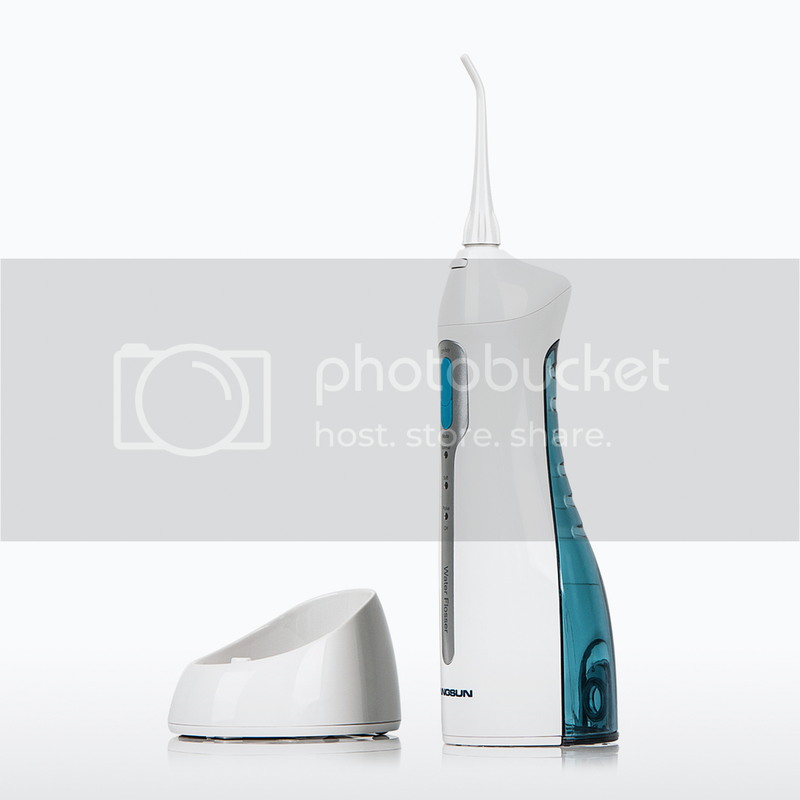 It is portable and easy to use, giving you an amazing facial cleansing experience. 【IPX7 Waterproof Level】100% waterproof resistant for use in the shower. It is also rechargeable and portable, with wireless charging holder, you can use it safely and conveniently. 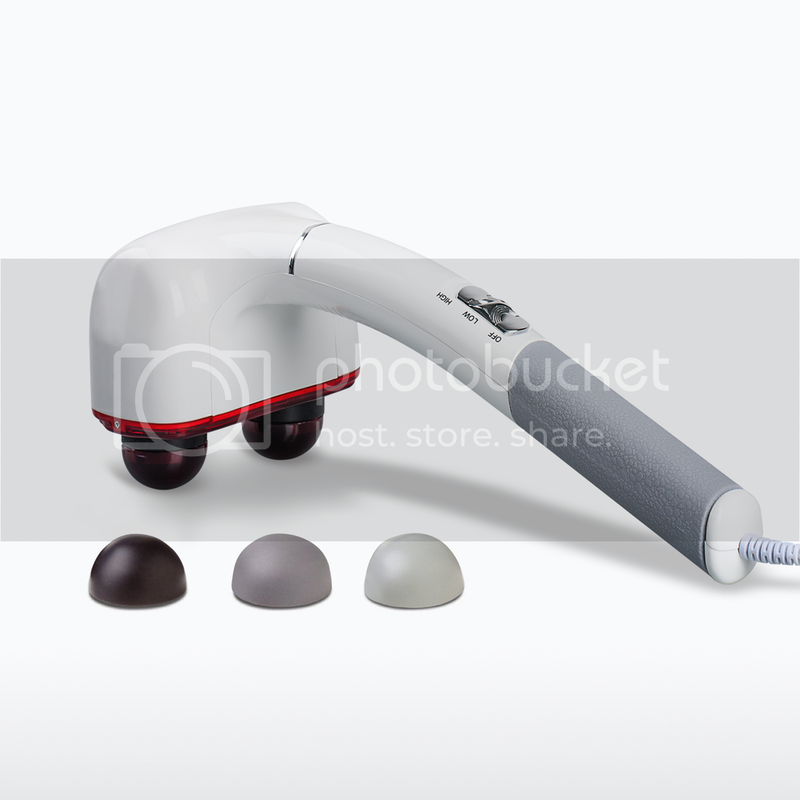 The Hangsun SC200 is a professional sonic vibration facial brush to help deep clean your skin. Driven by sonic oscillation technology, it offers 3 speeds with a variety of ultra fine brush heads to gently remove embedded dirt, oil and dead skin cells, resulting in healthier and more beautiful skin. Due to its compact and elegant design, it's easy to carry and simple to use. Wireless charging and waterproof function bring great convenience for daily use. The SC200 is a facial cleansing device that has benefits for all skin types - including sensitive, dry, combination and oily skin. This facial brush takes the effectiveness of daily skincare routines to the next level with micro-pulsating technology. 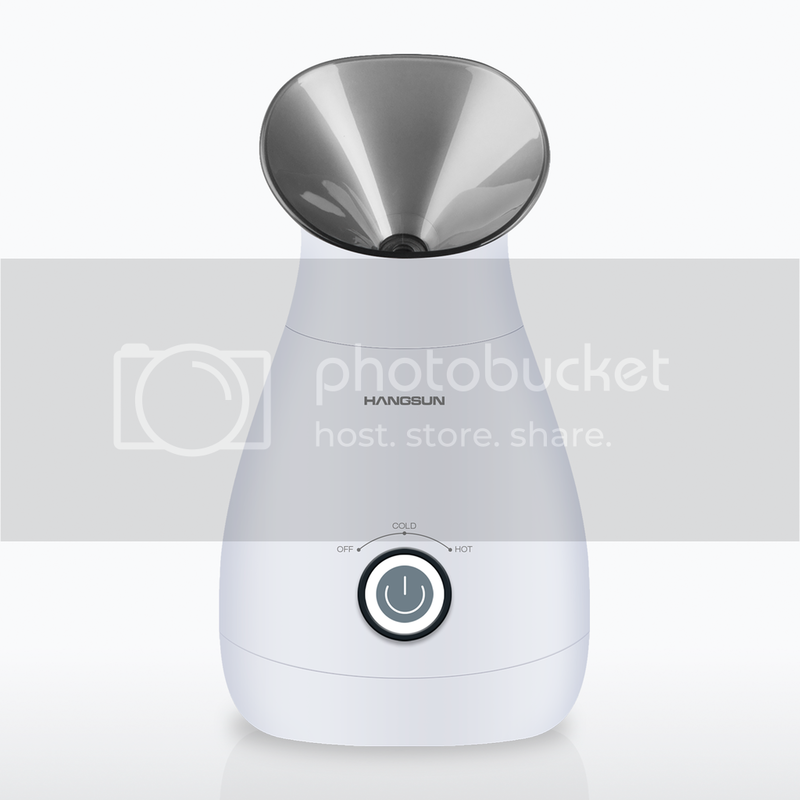 Going beyond merely rotating; it pulsates at an incredibly high frequency for a superior clean that manual cleansing is simply not able to achieve. Using micro-pulsating, high frequency technology, the cleansing brush head, with over 52,000 individual bristles, pulsates at an incredible 10,000 oscillations to gently loosen dirt and oil for a deeper, far more effective clean. Improves overall skin tone and stimulates collagen production. Deeply cleaning skin,effectively exfoliating of dead skin cells to reveal radiant, youthful skin. Advanced sonic cleansing technology - the Hangsun SC200 facial brush uses a sonic frequency of more than 300 oscillations per second to deeply cleanse your skin far more effectively, yet more gently, than traditional superficial cleansing or simple rotating brushes. Its 7x better cleansing effect stands alone. Your skin will be smoother, softer and more radiant. Effective - the Hangsun SC200 sonic cleansing brush is 7x more effective at removing make up than using hands alone. skincare products such as skin creams, serum, cleanser and moisturizers will absorb better. It's great for all skin types and many skin conditions from dry, aging skin to oily skin. It helps to remove impurities and acne, clear pores and exfoliates even tough skin. Brush heads - comes with 3 smart brush heads to meet your different needs. Normal brush head for normal, combination or oily skin; Sensitive brush head specially designed for sensitive skin; Body brush head can gently remove dead skin cells and exfoliate. These brushes are safe and gentle, and suitable for all skin types, including sensitive skin. Automatic working modes - the Hangsun SC200 face brush has 2 automatic working modes (both 30 second and 60 second quick cleansing mode) and 3 adjustable speeds (LOW speed is gentle, suitable for compromised or fragile skin, even very sensitive skin conditions; MID speed is developed for normal daily use, suitable for all skin types; HIGH speed is developed for deep cleansing, suitable for a comfortable and more intensive cleansing. The SC200 is very easy to operate. IPX7 waterproof level - you can use it freely while taking a shower. It is also rechargeable and portable, with wireless charging holder, you can use it safely and conveniently.